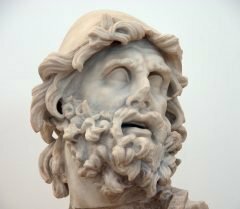 We’ve found important new evidence to add to the existing evidence that the modern island of Ithaki was once called Doulichion. It’s from a famous Greek map of the late 18th century. Various references to Doulichion as the name for Ithaki occur in the historical record from Virgil through to the Venetians. But this is significant because it’s on the first modern map of Greece, published in Greek by a Greek map-maker. Rigas Velestinlis (1757 – 1798), sometimes known as Rigas Feraios, is a national hero to many Greeks. A political activist and thinker, he was one of the leading revolutionaries who inspired the Greek War of Independence that ended Ottoman rule. His image was on the old 200 drachmas banknote and today it is stamped on the Greek 10 cent (€0.10) coin. His statue stands at the entrance to Athens University. The Charta of Greece by Rigas Velestinlis, published in Vienna 1797. Engraved by Franz Müller. In 1797 he was in Vienna, trying to build support for revolution in Greece. There, he published a map showing his vision of the political boundaries of a future, free Greece. 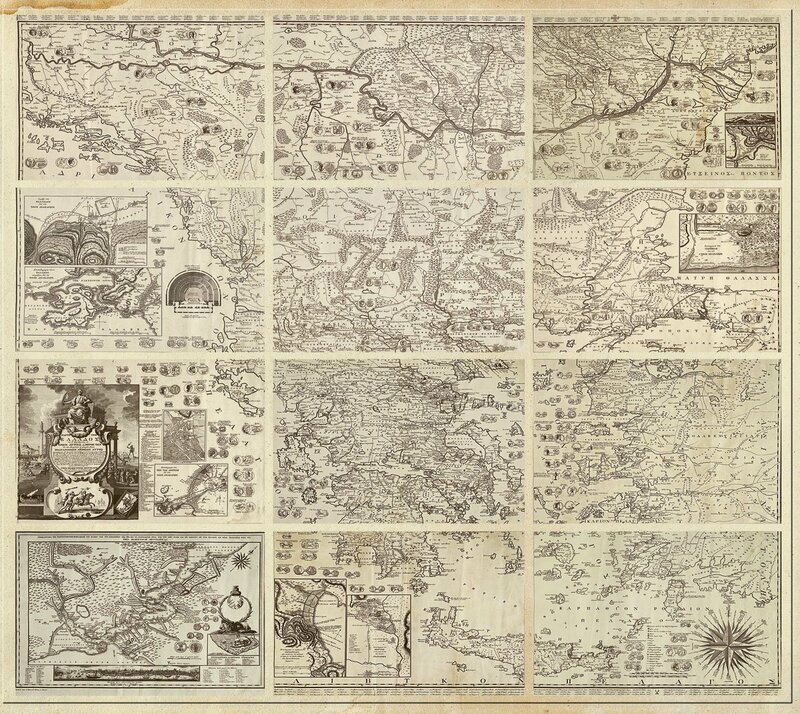 Called the Charta of Greece, it consisted of 12 panels bound in a book that together make up a huge 2 metre square map. Click on the thumbnail to view a larger image of the map. Panel 5 of the Charta of Greece covers central Greece and the Ionian islands. The modern island of Ithaki is clearly labelled as ‘Δολιχειον’ (‘Dolicheion’)! Detail from Panel 5 of Rigas’ Charta of Greece. Modern Ithaki is named Dolicheion. Click on each map for a larger image. Professor James Diggle adds: the name printed on the island is ‘Δολιχειον’ (‘Dolicheion’), the name printed under it is ‘Δŏλχιο’ (Doul[i]chio[n]). What is interesting is that the second letter is not (as might appear) ‘o’ but ‘ou’. The two marks above the ‘o’ are the ligature of ‘u’ (upsilon) and ‘o’. It is a traditional way of writing the diphthong ‘ou’ in Byzantine and medieval manuscripts. So it looks as if what the map-maker is saying is that the island is currently called ‘Dolicheion’, which is the ancient ‘Doulichion’. Where did Rigas get his map data from? We consulted Professor Evangelos Livieratos of the Aristotle University of Thessalonika. He is a cartographer who has digitised and extensively studied the Charta of Greece and he is probably the world’s leading expert on the map. Professor Livieratos discovered that there were two versions of the Charta. 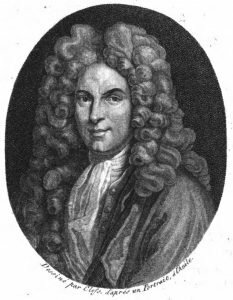 His analysis has shown that Rigas based his map on earlier maps by a French cartographer called Guillaume Delisle (sometimes de l’Isle) (1675 – 1726). Delisle revolutionised map-making in the early 18th century, making it much more scientific and accurate. 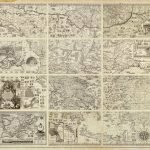 He was a prolific publisher of maps and many later cartographers based their work on his maps. 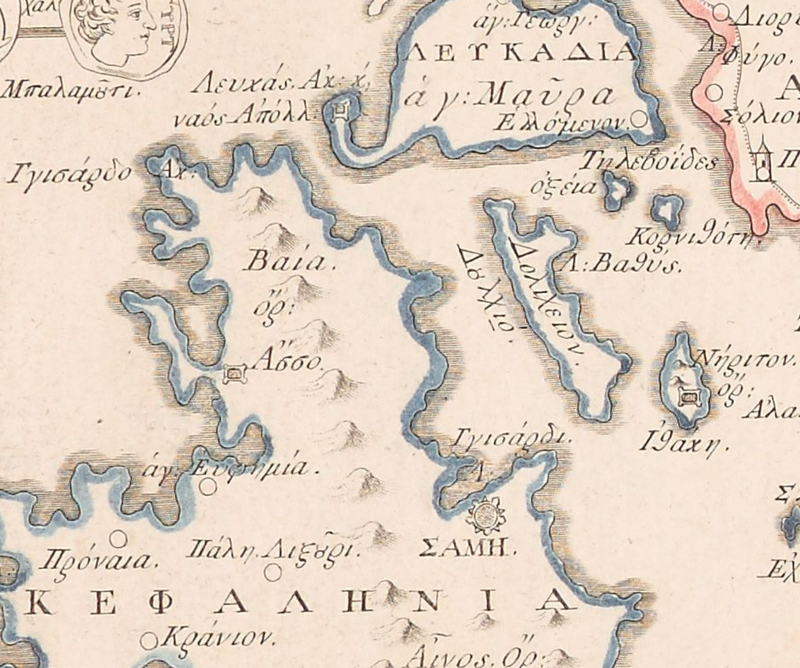 Delisle’s earliest map of Greece, the Carte de la Grece from 1707, shows modern Ithaka though he names it ‘Teaki’. 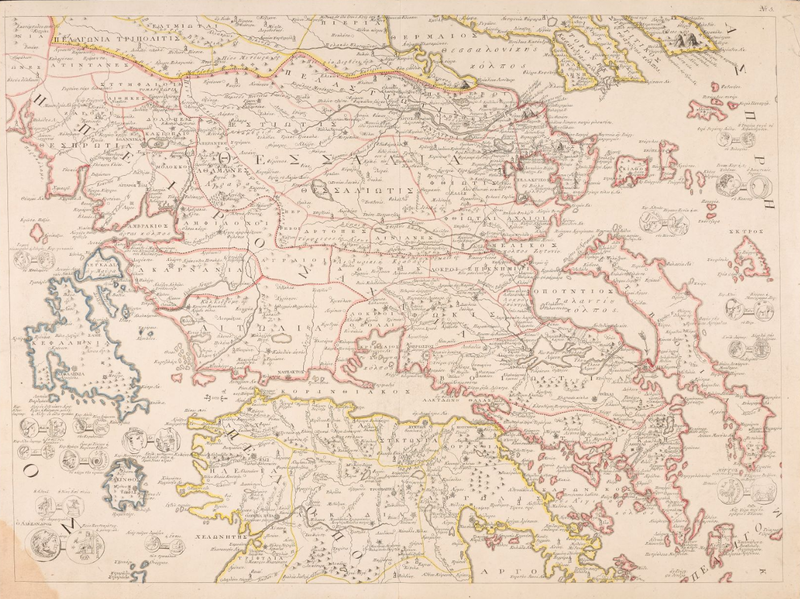 However, his Graeciae Antiquae tabula nova (new map of Ancient Greece) of 1708, showing the old names of towns and regions, has Ithaki labelled as ‘Dulichium’. Find Ithaka on the superb interactive online David Rumsey Map Collection. 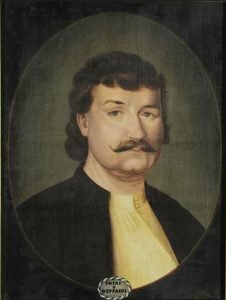 So why did Rigas Velestinlis use the name ‘Δολιχειον’ (‘Dolicheion’)? Did he simply copy and translate it from Delisle’s Graeciae Antiquae? In which case, why did Delisle use ‘Dulichium’ as the old name for ‘Teaki’? According to Professor Livieratos, the Ionian islands weren’t the focus of Rigas’ political ambitions so it is likely he just copied his source map directly in that area. The search is on. Can you help us? If you are a historian, or cartographer or geographer who can shed any light on this or give us guidance on where we might find older maps and records (Classical Greek, Roman, Norman, Venetian or Ottoman) that might have more clues to the location of Doulichion, we’d love to hear from you. If, as we propose, Paliki was Ithaca then we still have to locate Doulichion – and modern Ithaki is the logical choice. This discovery strengthens the case for the Odysseus Unbound theory even further.